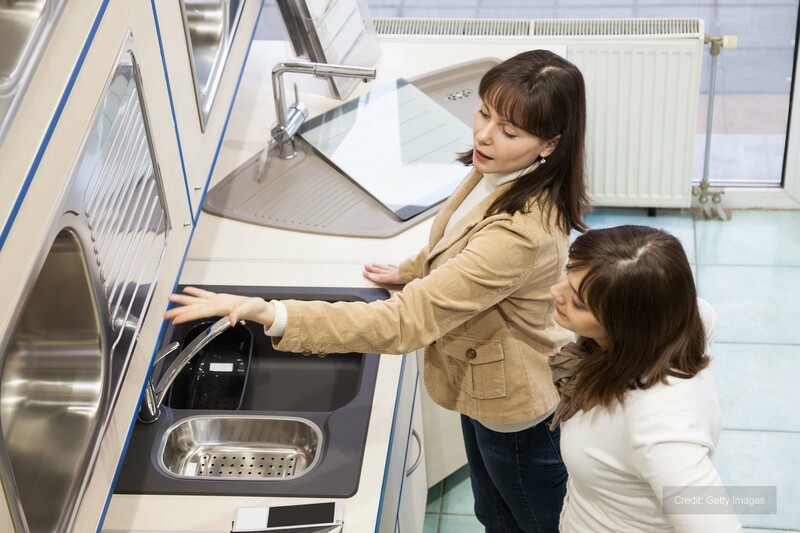 Showrooms and large retail stores rely on effective temperature control to create a welcoming sales environment. The attraction of prestige retailers and destination stores lies in their quality ambience and relaxed atmosphere. Ensuring just the right temperature is a key component in encouraging shoppers to wander, browse and, ultimately, find something that’s irresistible. Retailing is a demanding sector at any time but large showrooms and prestige stores often present particular difficulties due to their scale and design. Modern retail space is often constructed of a lightweight steel frame covered in profiled aluminium cladding. Although fast and efficient to construct and cost-effective to occupy, such buildings can be prone to significant daily and seasonal temperature swings. High ceilings and large internal volumes mean that permanently installed cooling and heating systems may be inadequate to handle the rising temperature. Summer sun heats the building’s fabric, driving internal temperatures to unacceptable levels. Over many years, Andrews Sykes has developed extensive expertise in the rental of powerful yet discreet temporary air conditioning systems for showrooms and retailers. Our equipment is rapidly deployed, energy-efficient and simple to use. Our comprehensive service includes free site surveys and recommendations so you can rest assured that you’ll get exactly the right amount of cooling to suit your requirements. So if you need planned cover, must cope with seasonal temperature changes or want fast emergency support after a breakdown, we offer a huge range of portable air conditioners, air handlers, fans and fluid chillers for hire - ensuring your customers continue shopping uninterrupted. 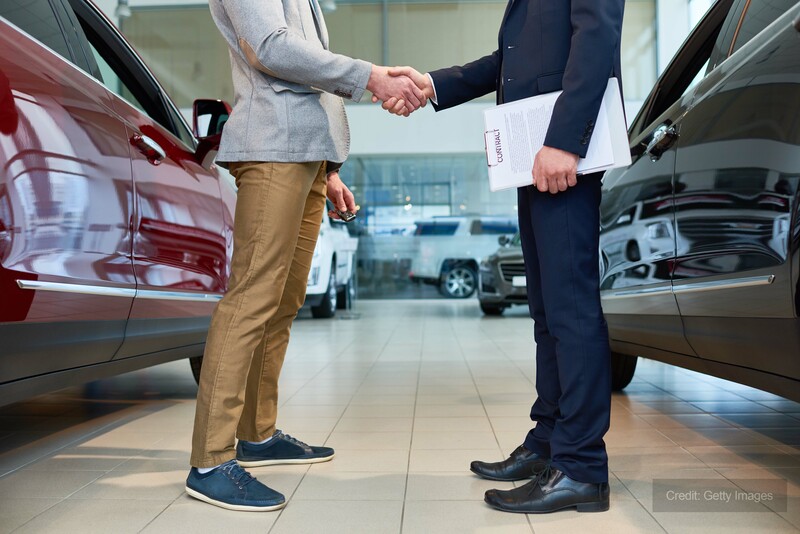 Whether your showroom is displaying luxury cars, elegant furniture or anything in between its temperature will have a significant effect on sales. Prospective customers planning a major purchase are unlikely to remain long in a store which is uncomfortably hot. Showroom spaces often have large areas of glazing and extensive, low-pitch roofs. Both these features tend to encourage major heat gain on sunny days, even if the ambient temperature is not extreme. At Andrews Sykes we understand your need to preserve a comfortably cool environment in you showroom at all times, morning or evening, summer or winter. All our aircon equipment is available for hire immediately from our national network of branches. We will advise you on the right type and quantity of units, deliver, install and commission them - often within just a few hours of your call. That’s why we are the number one choice for temporary air conditioners and ventilation in your showroom. No matter how attractive the display, how elegant the décor and how persuasive the promotion, if the temperature is too high, any attempt to create a high quality sales environment will be ruined. Prestige retailing depends heavily on the ambience matching the quality and desirability of the products on display. We work with high-end retailers across the UK, using our extensive range of air conditioning equipment and expertise to create the perfect conditions for their customers. We will design and install a temporary cooling system which is quiet and discreet so the only thing your clients notice is its powerful, cooling performance.